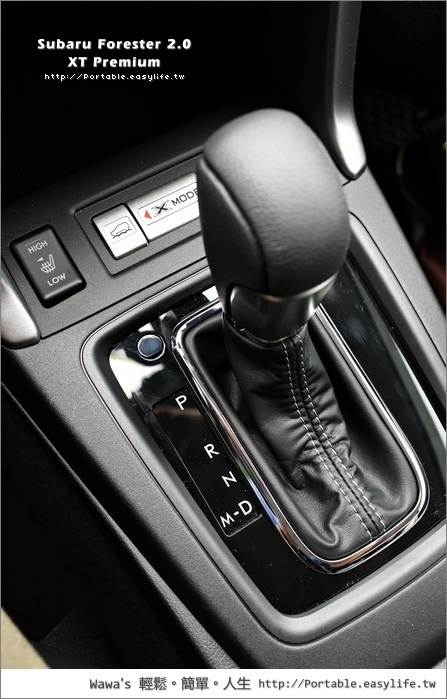 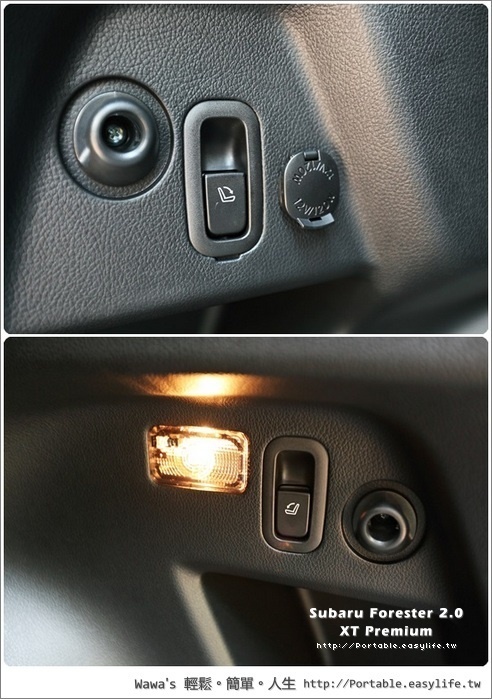 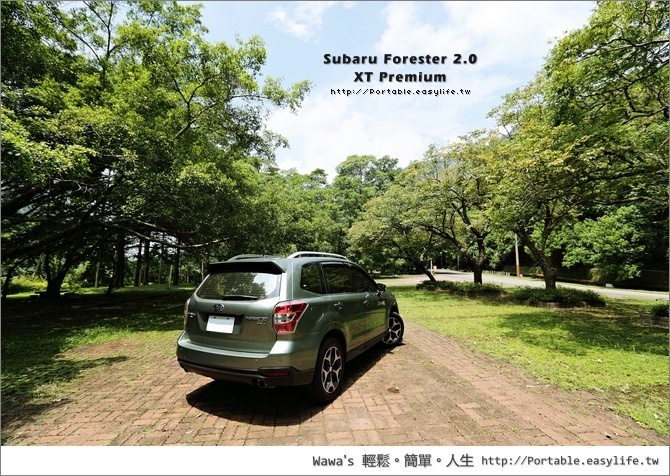 2.0XT Premium. 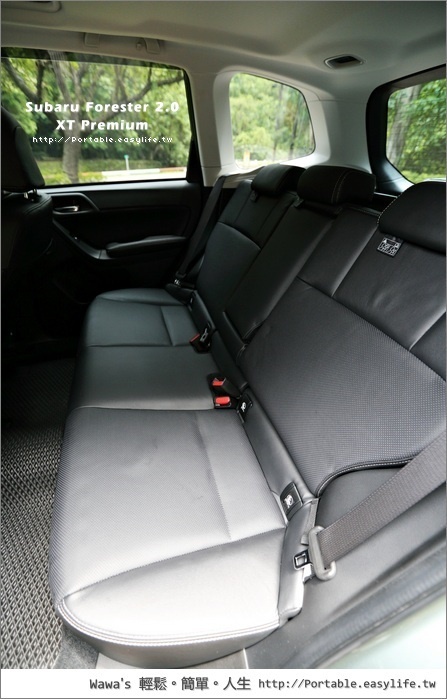 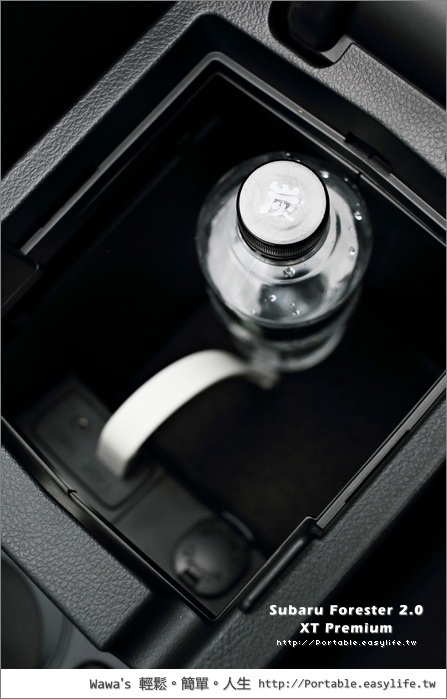 Add sports styling and next level luxury. 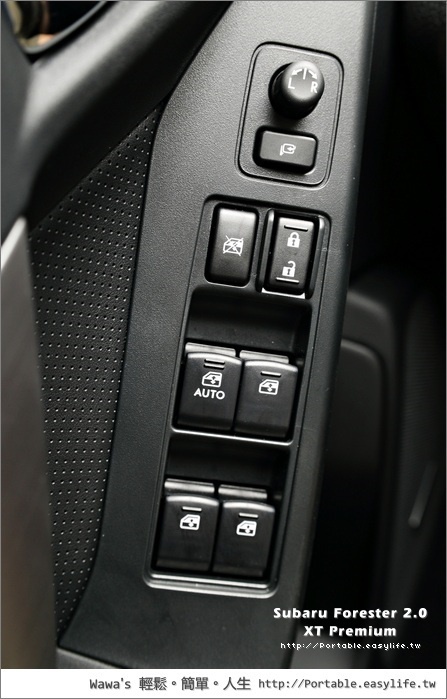 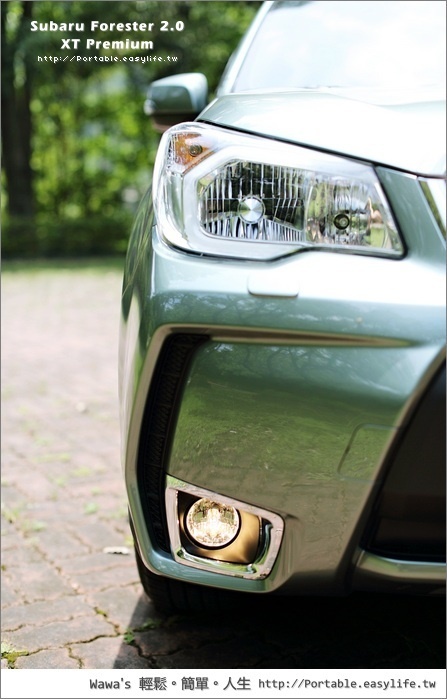 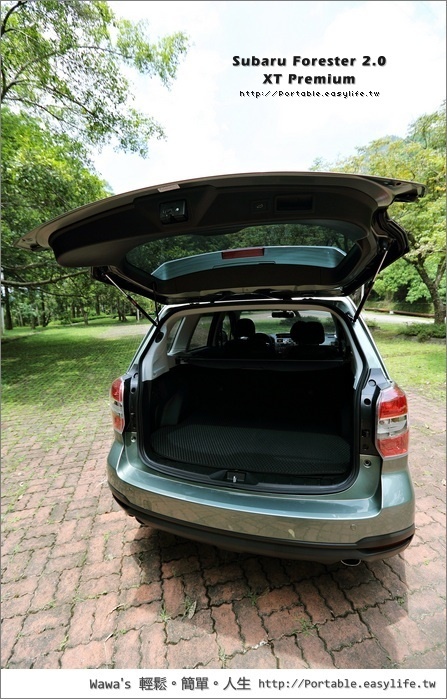 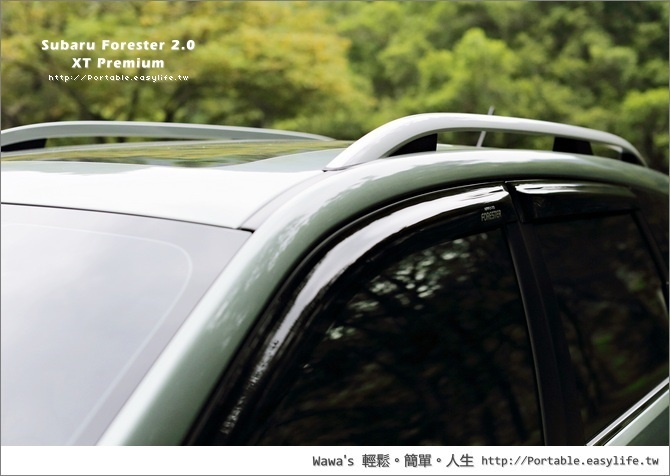 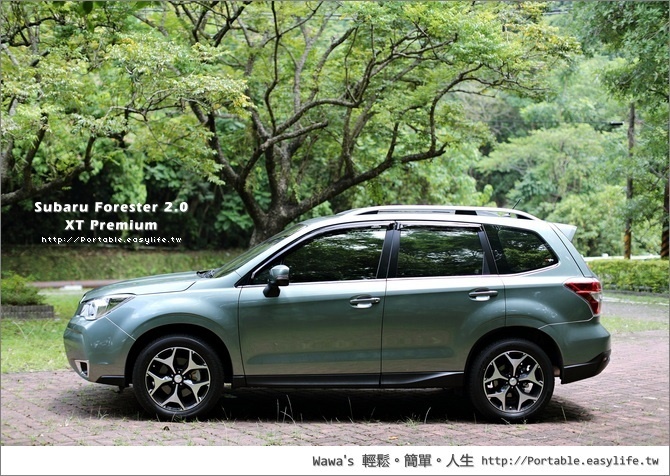 This is the pinnacle of the Forester range. 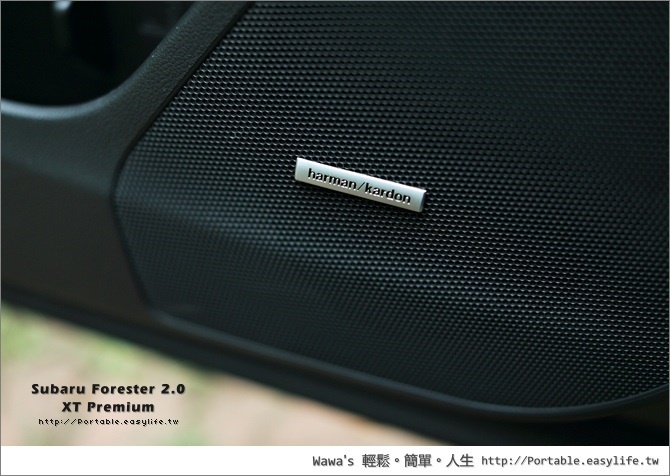 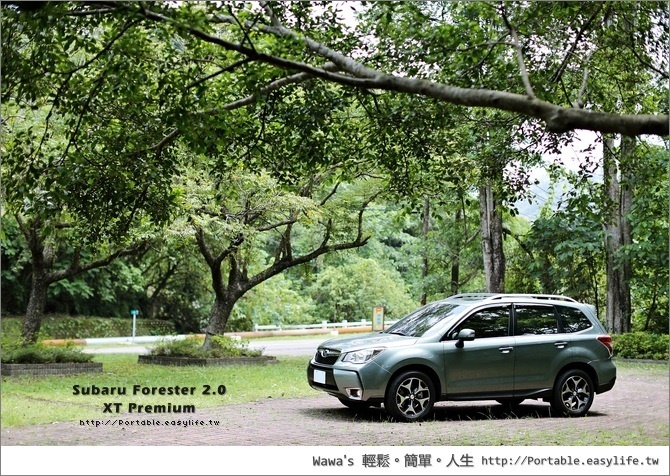 Model shown and pricing based on 2.0XT Premium. 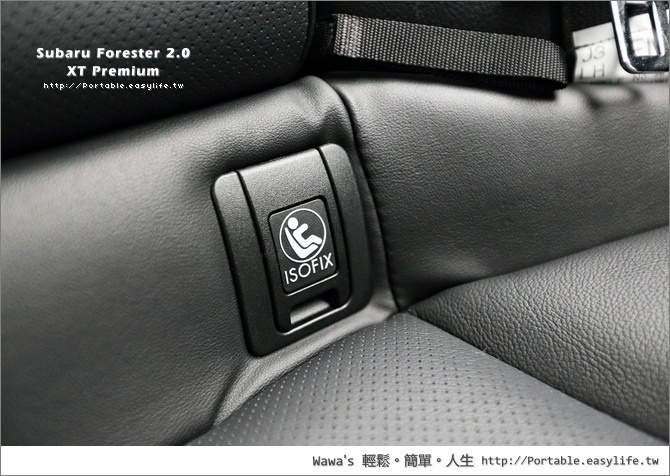 iscar! 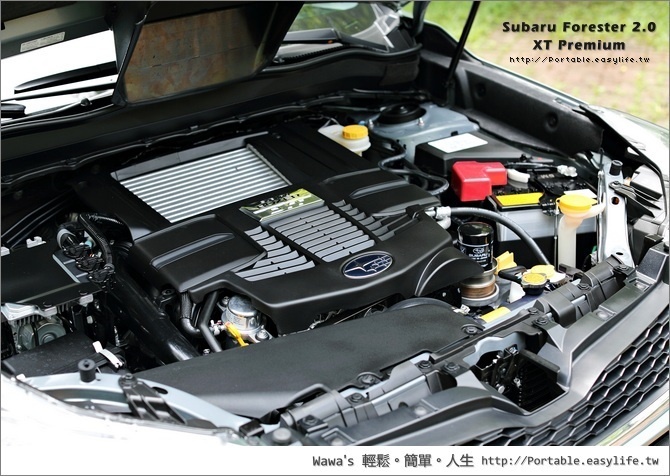 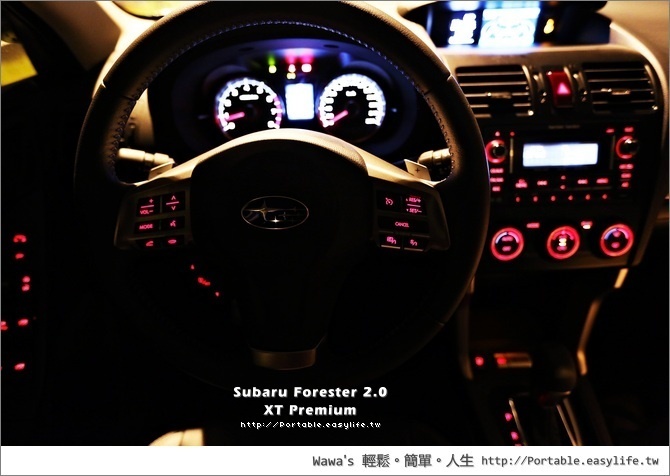 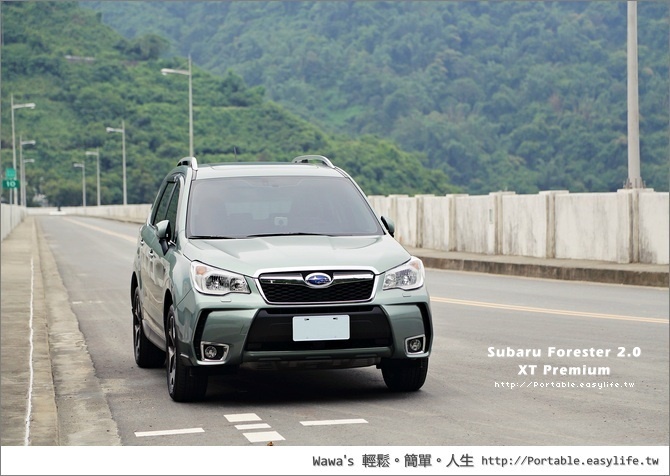 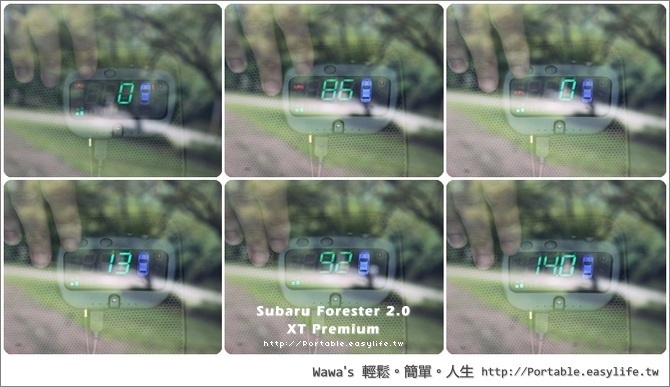 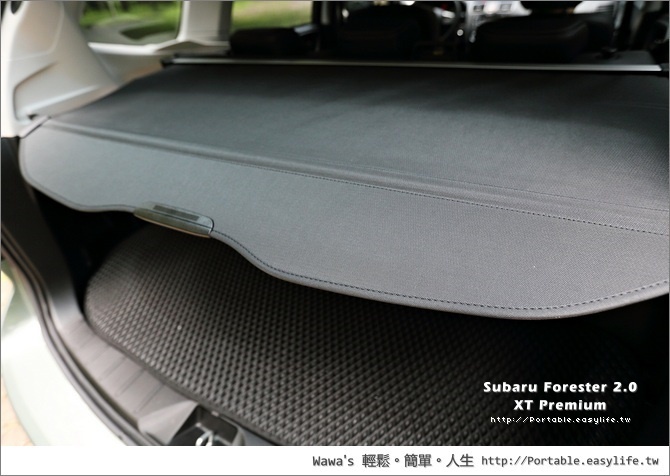 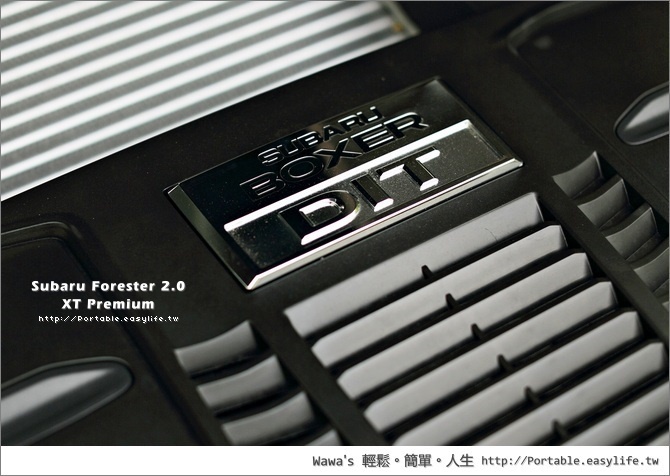 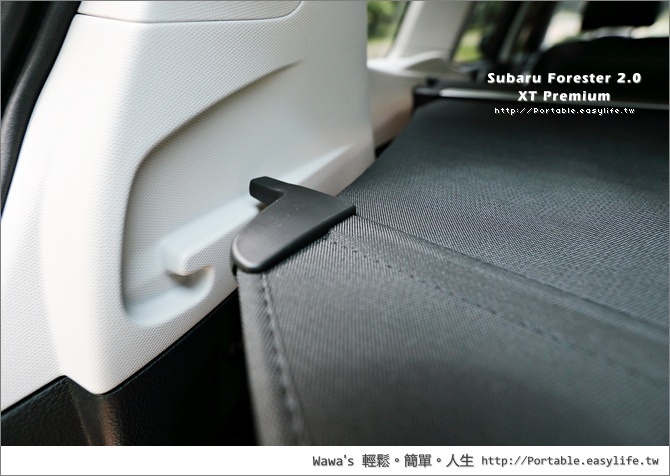 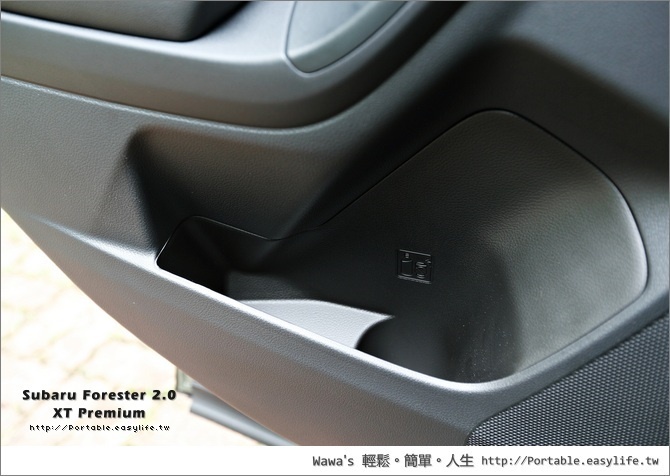 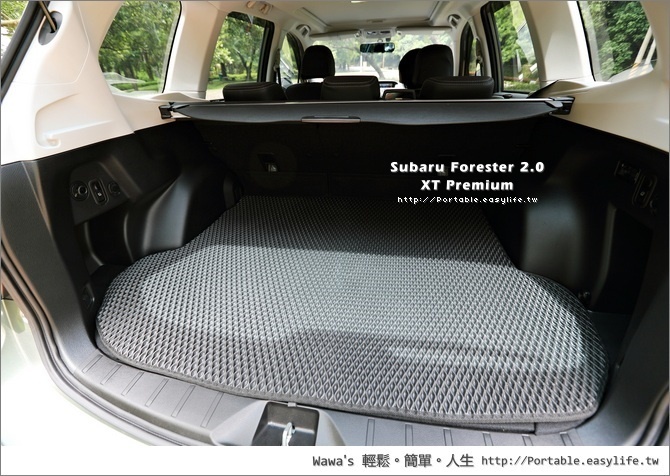 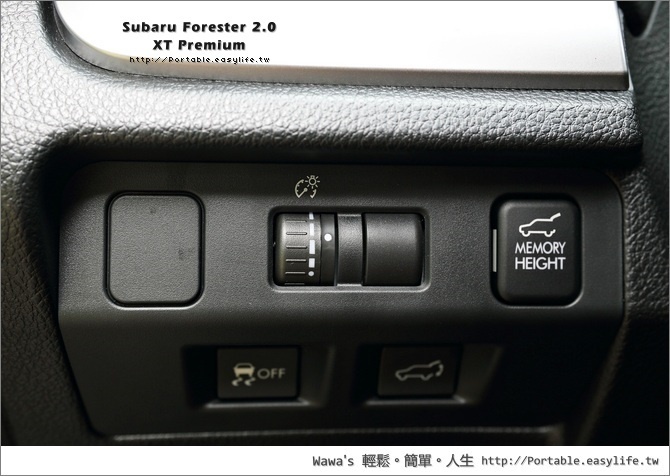 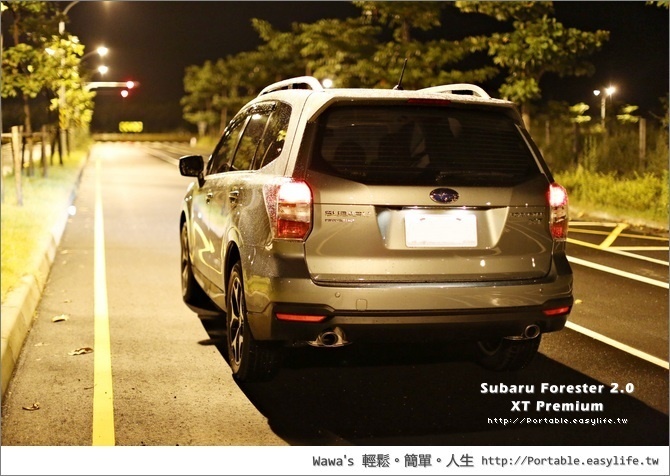 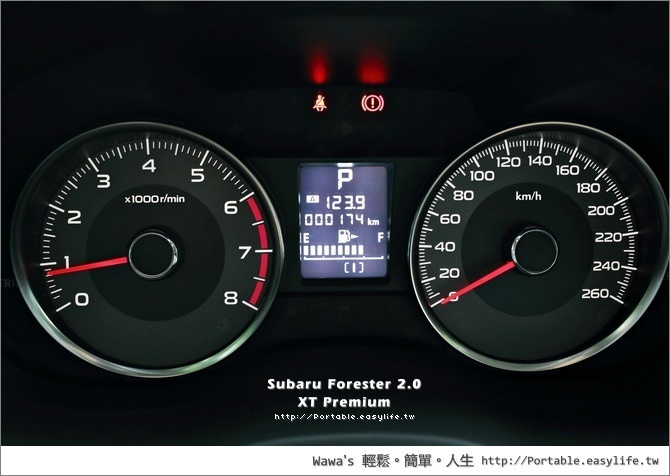 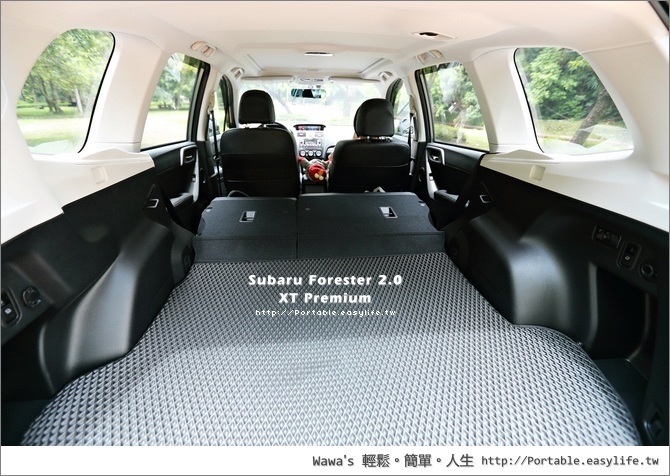 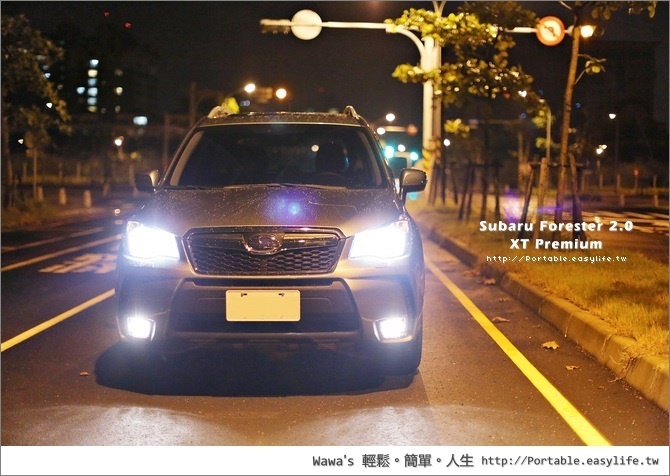 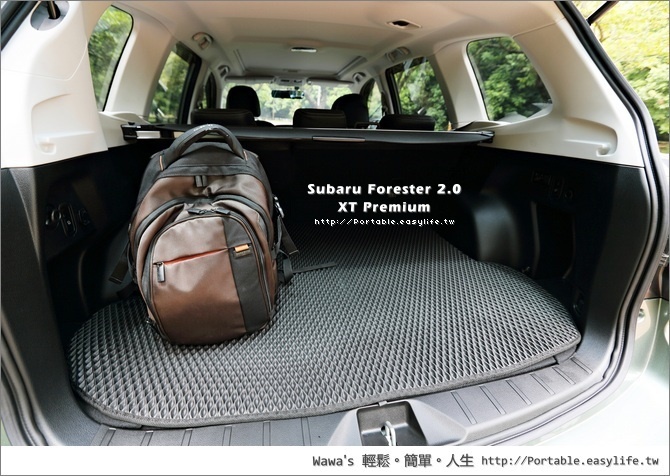 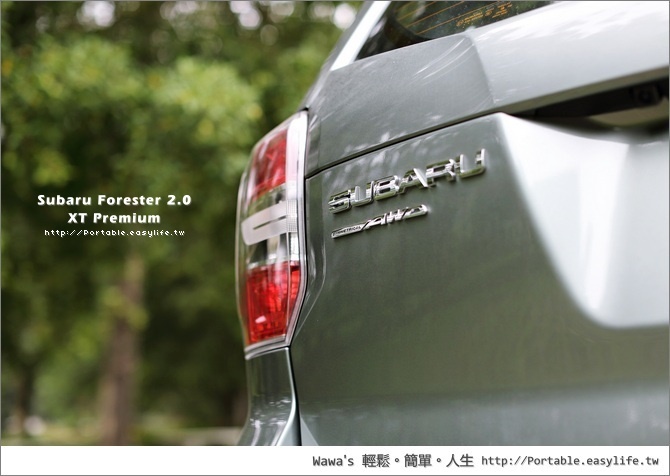 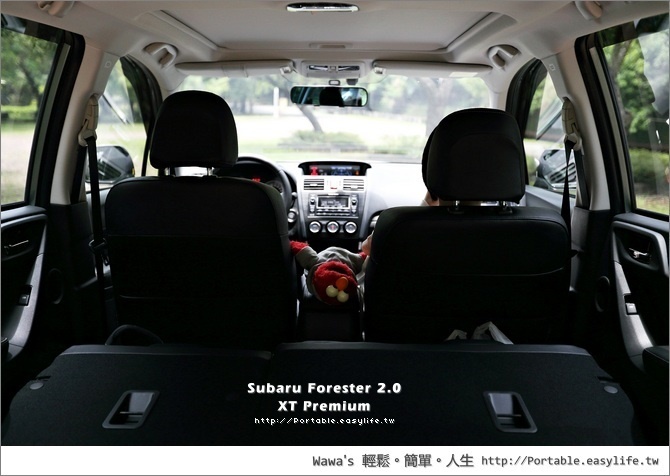 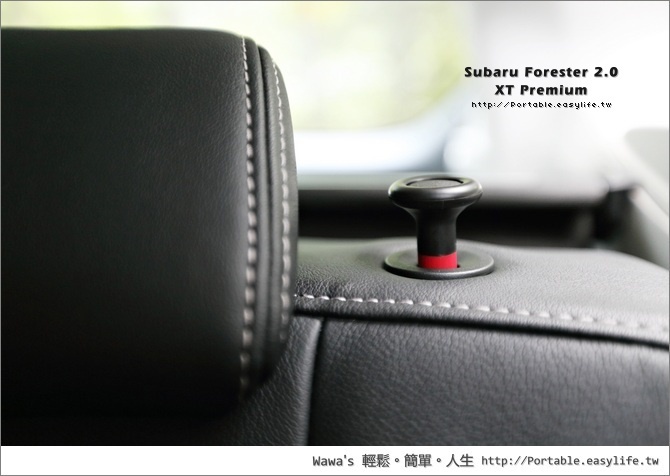 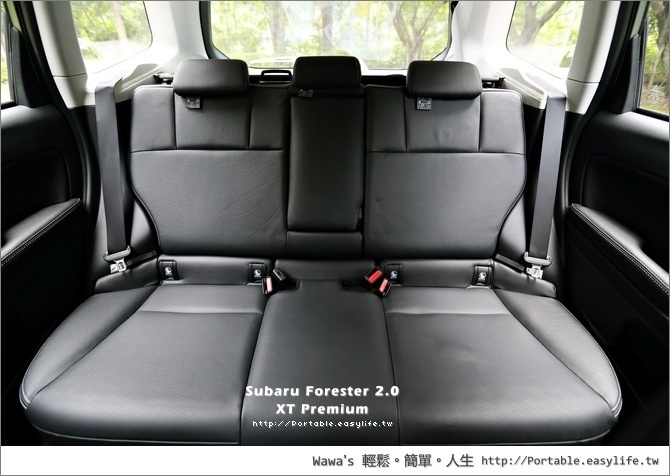 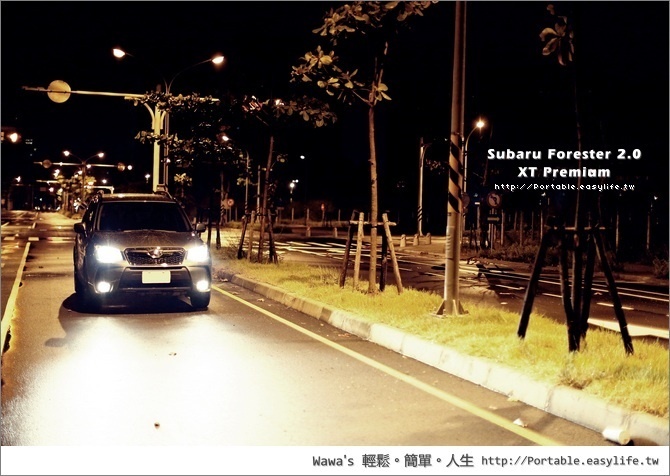 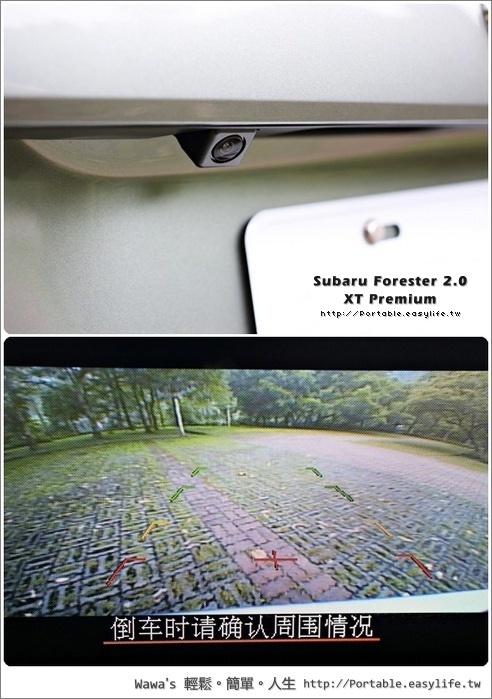 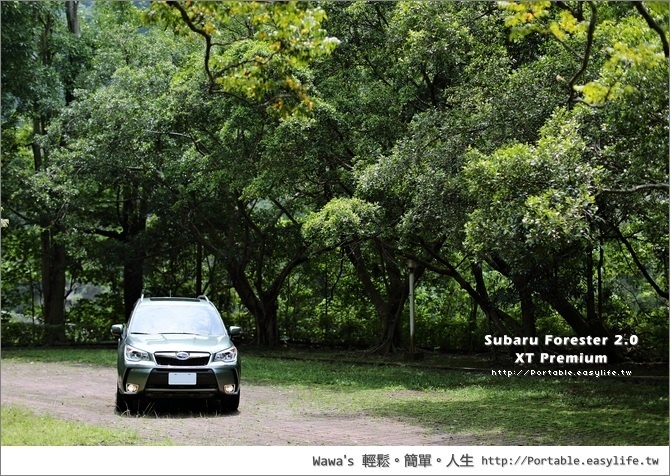 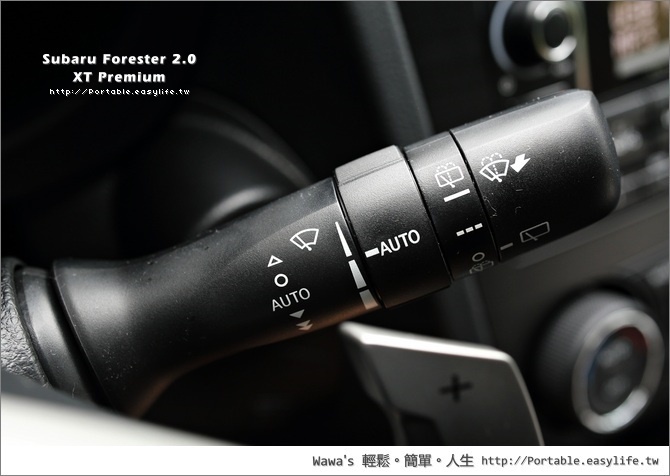 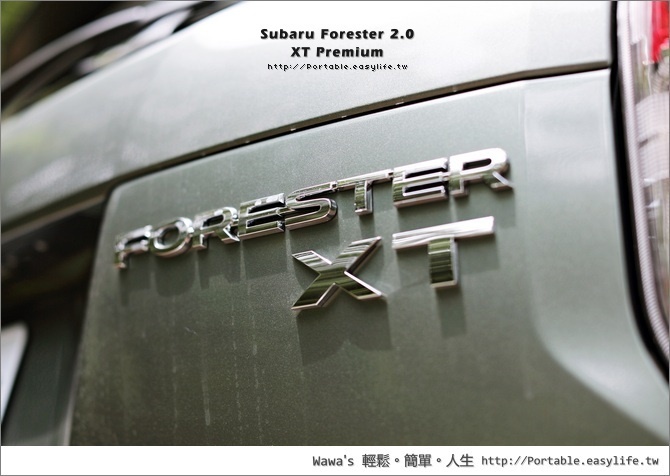 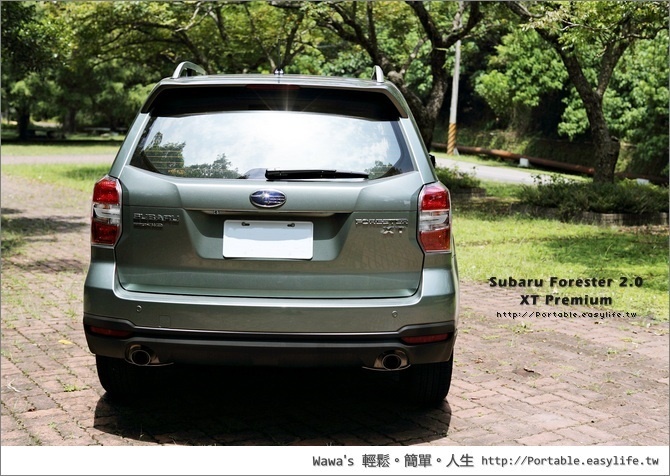 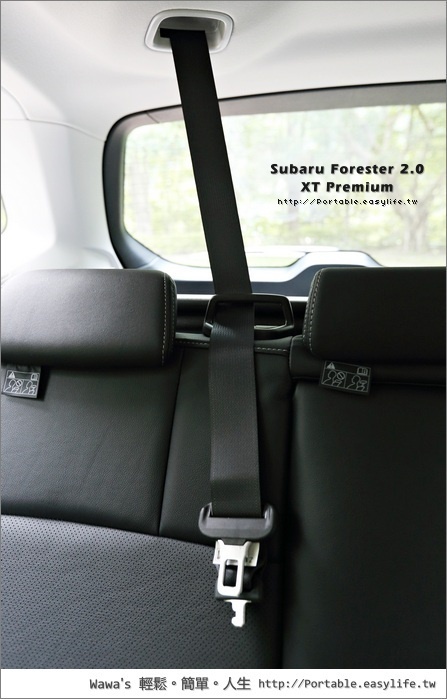 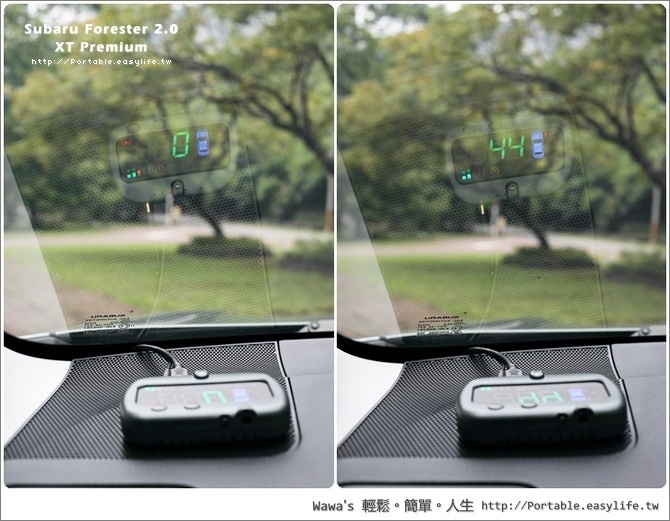 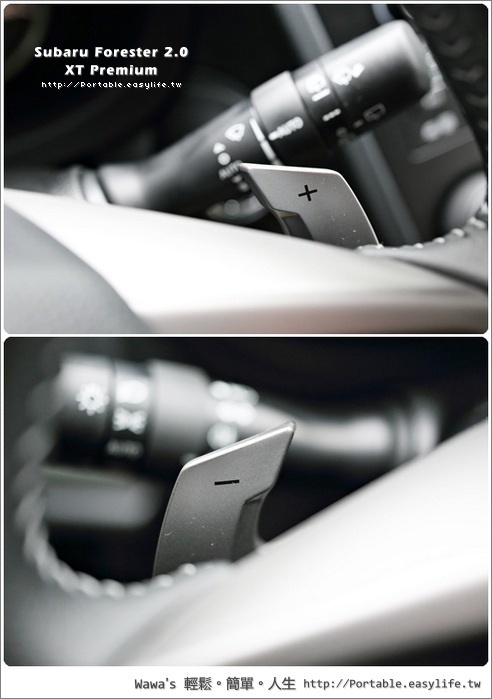 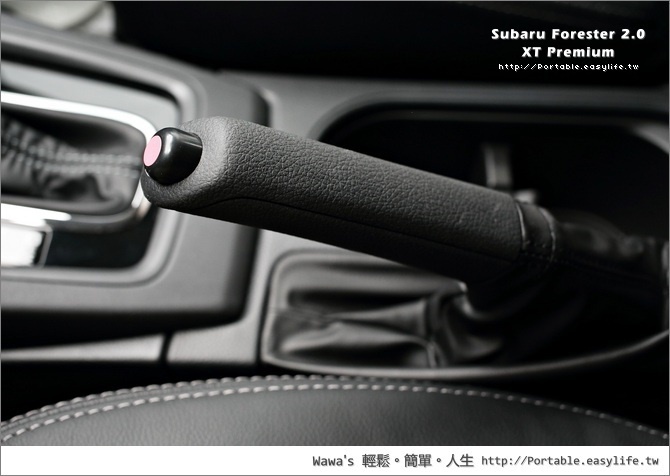 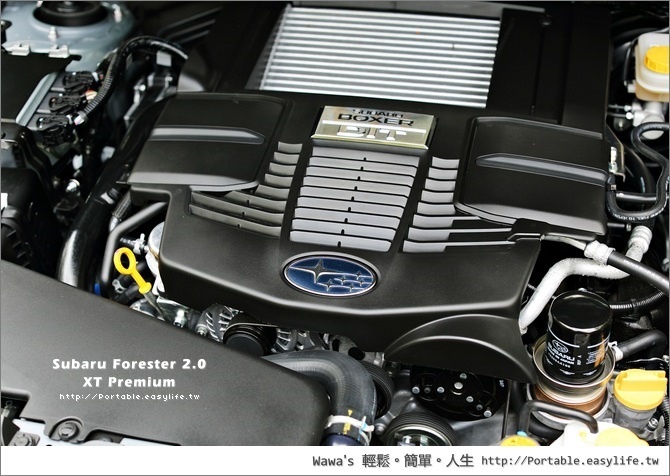 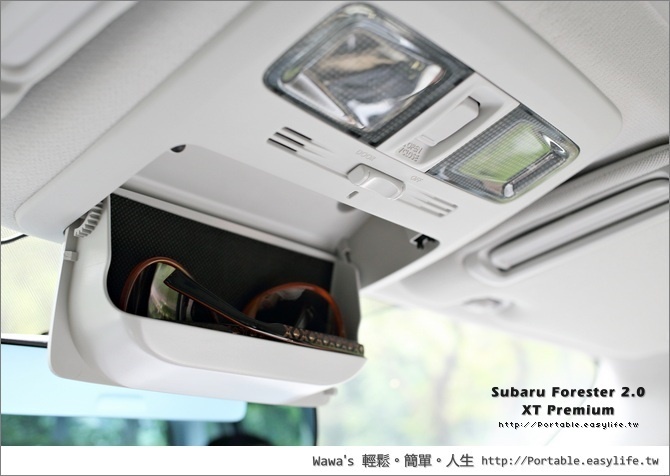 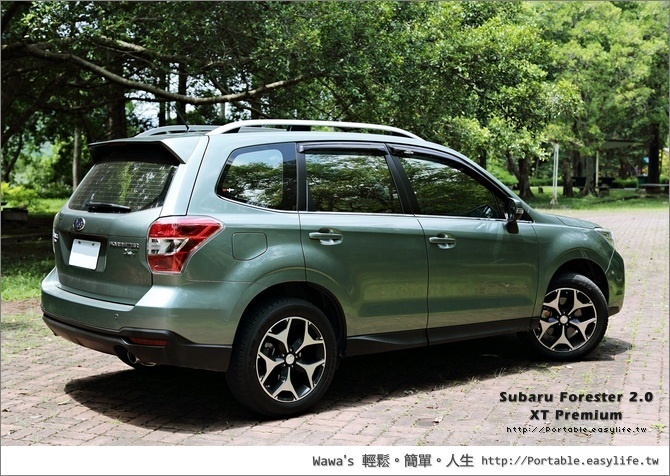 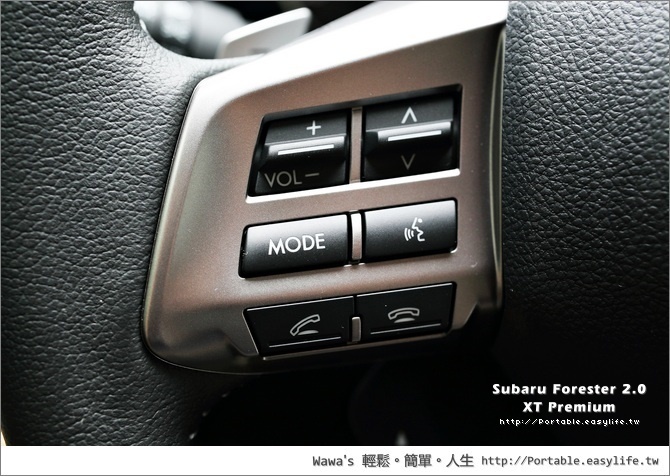 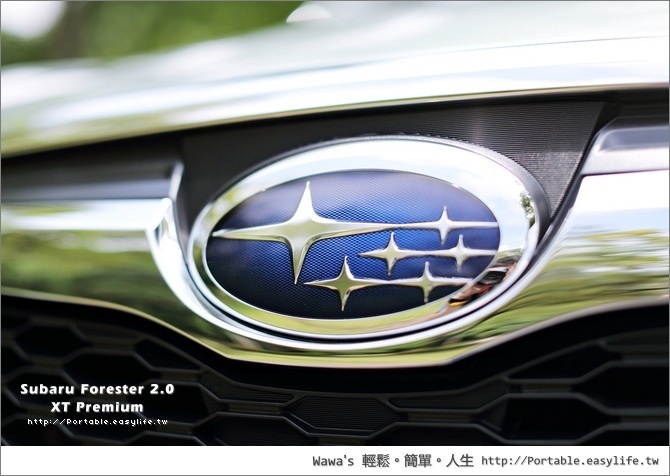 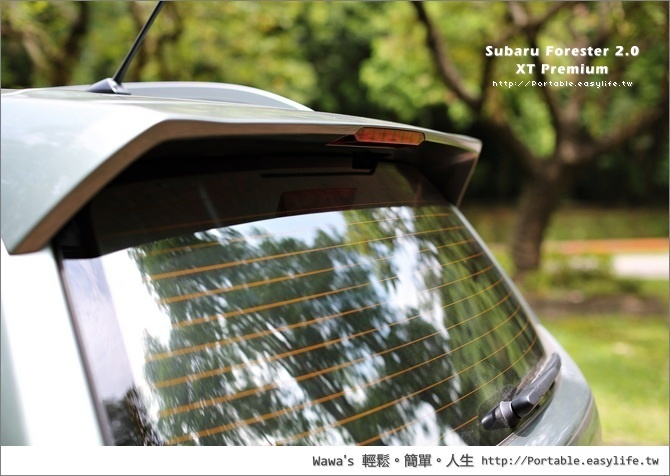 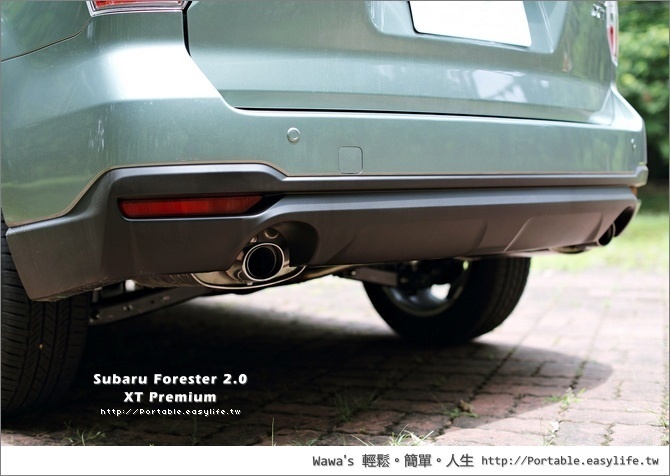 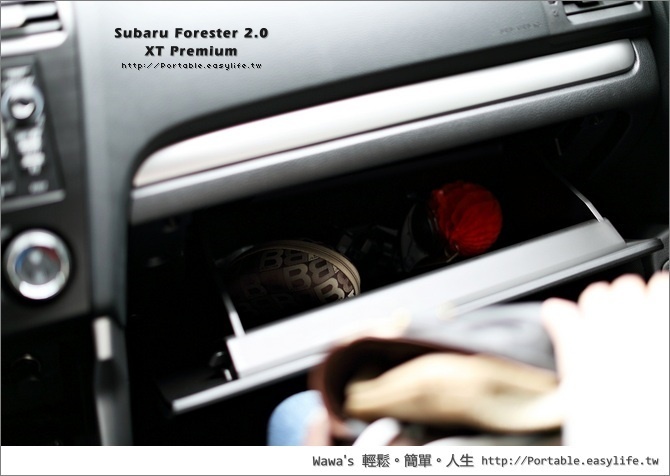 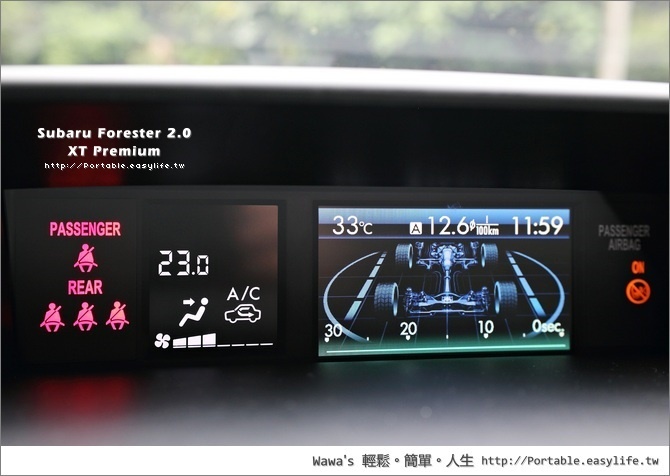 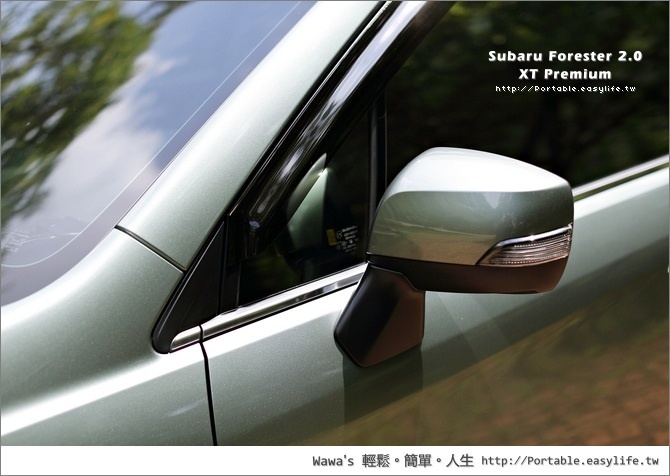 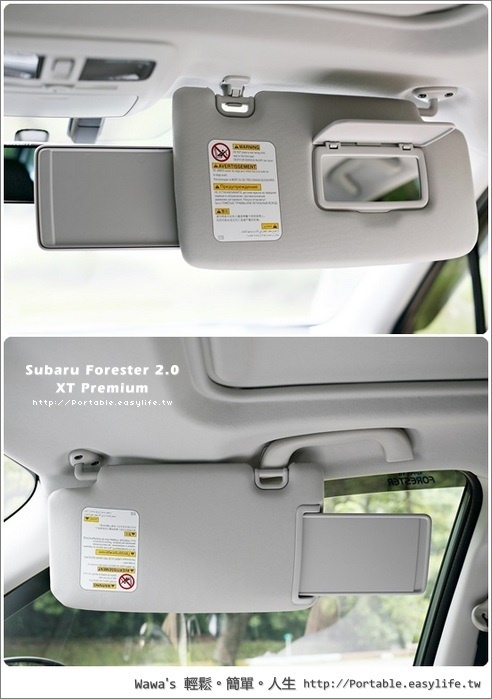 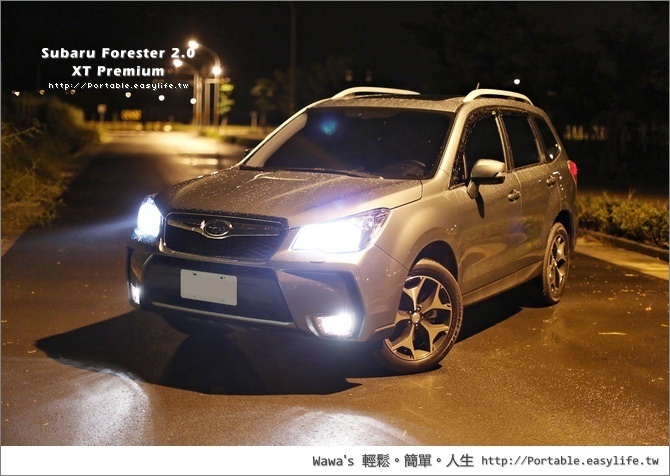 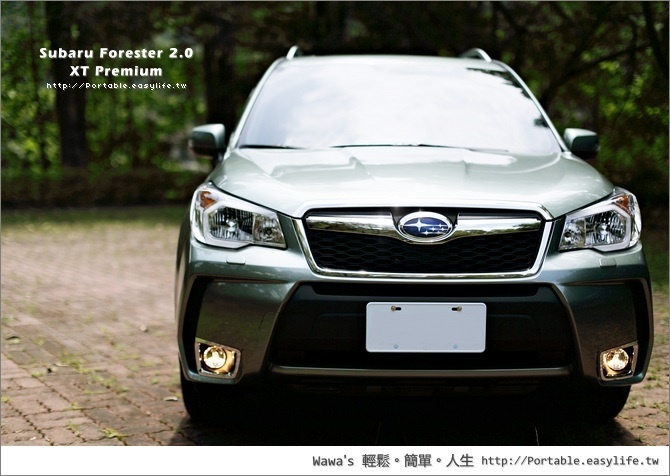 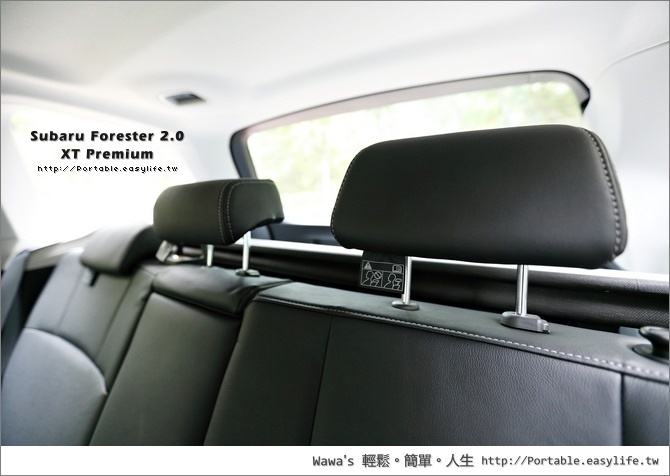 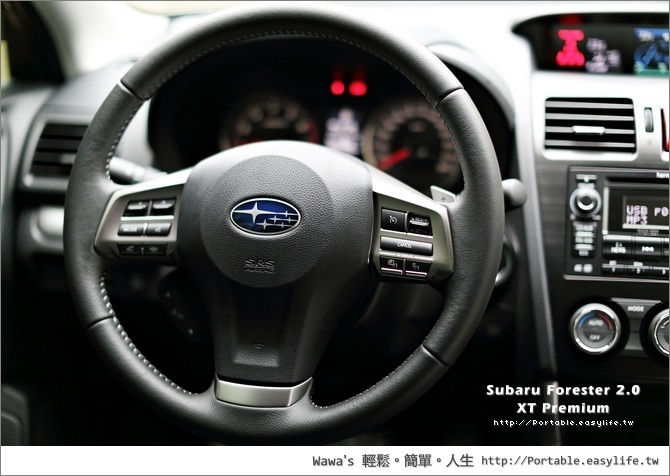 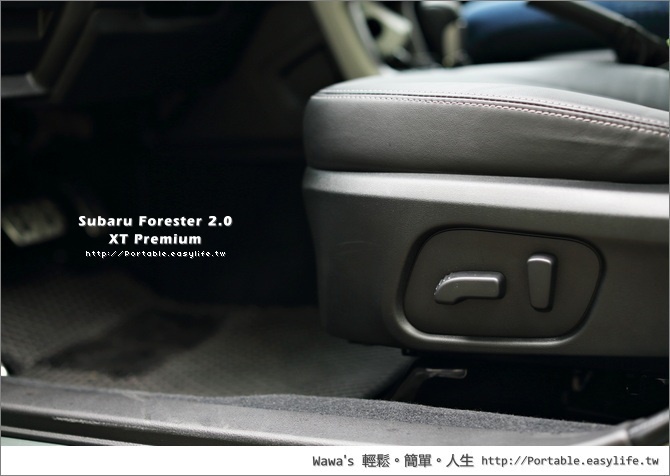 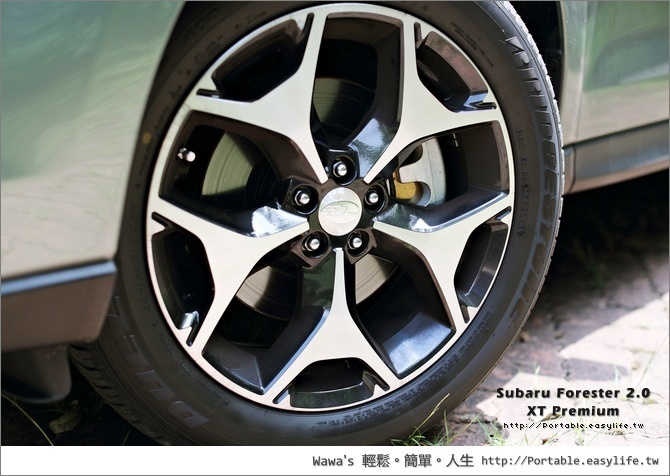 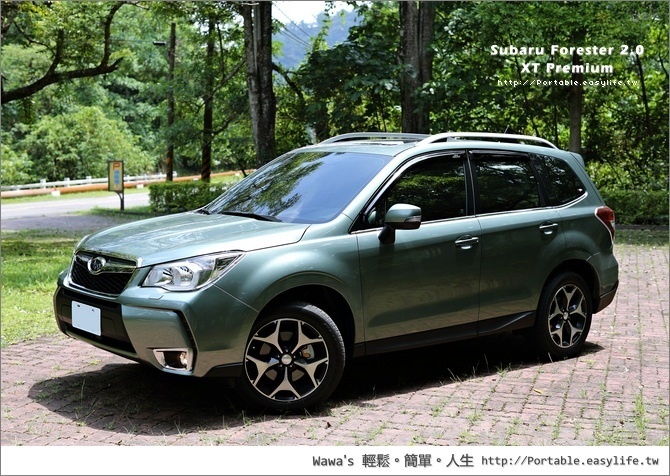 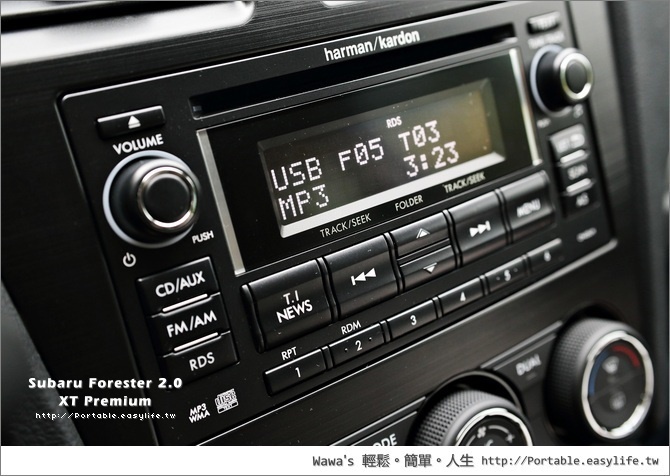 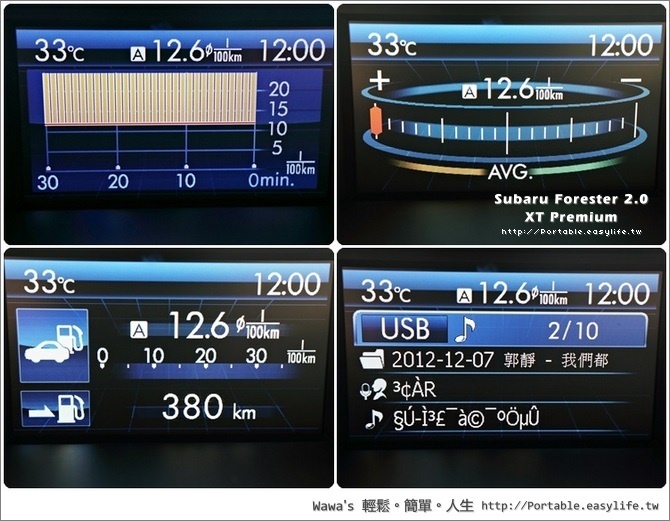 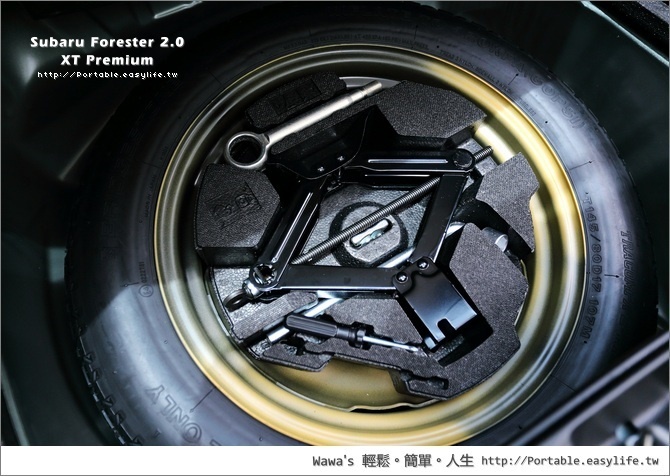 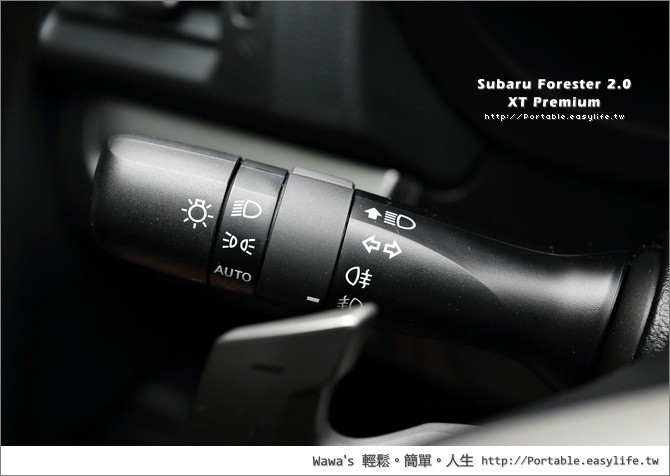 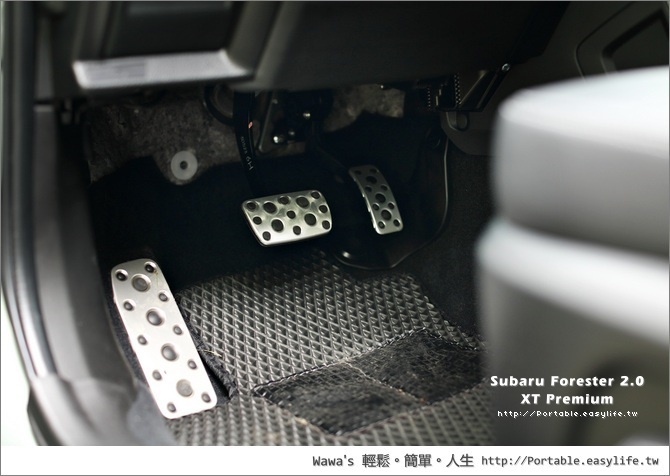 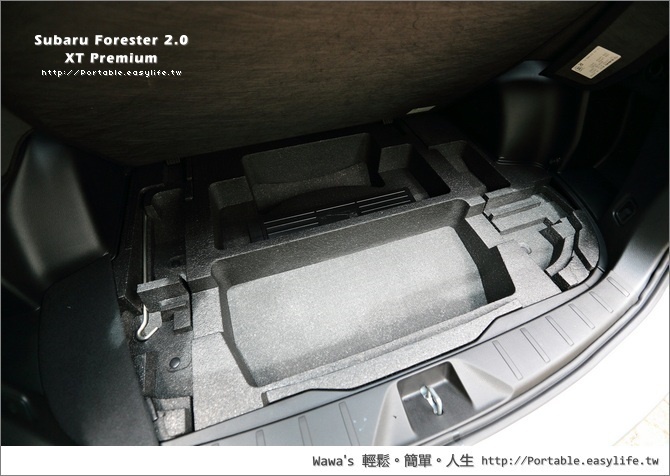 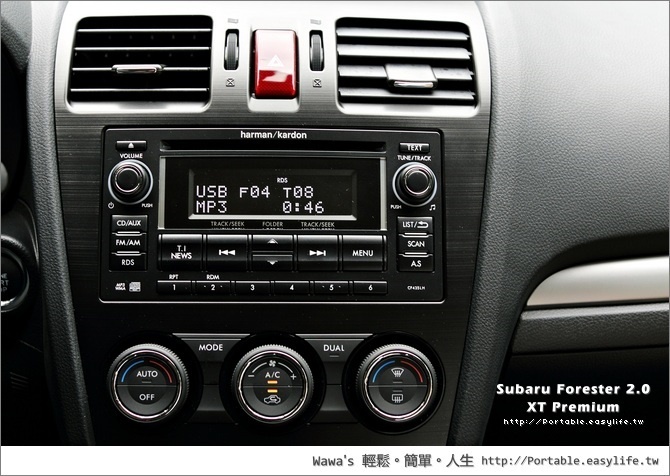 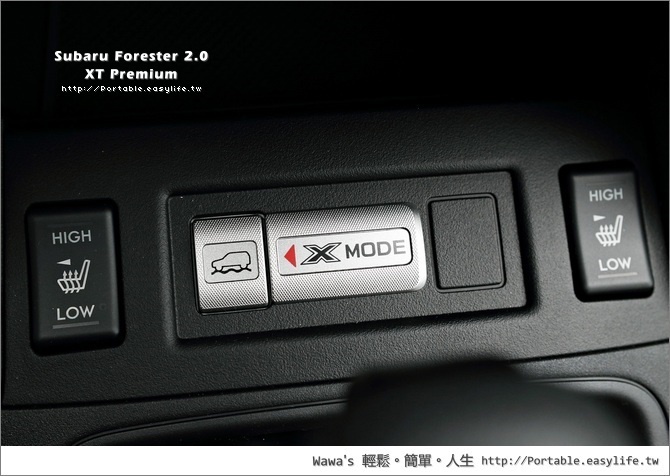 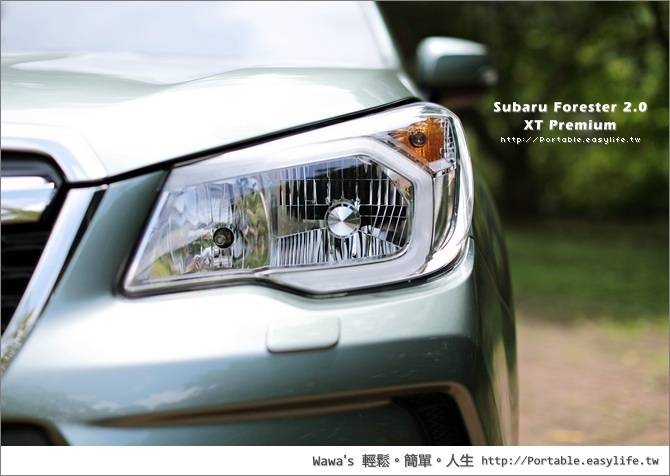 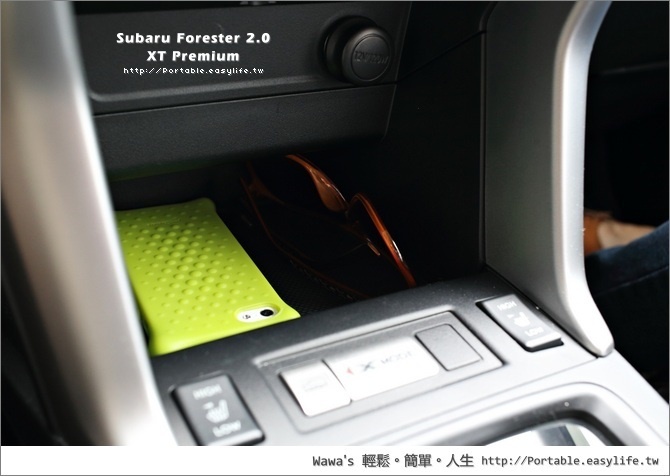 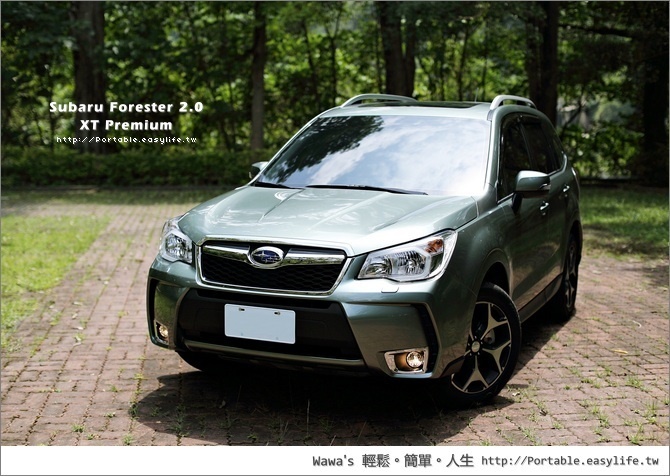 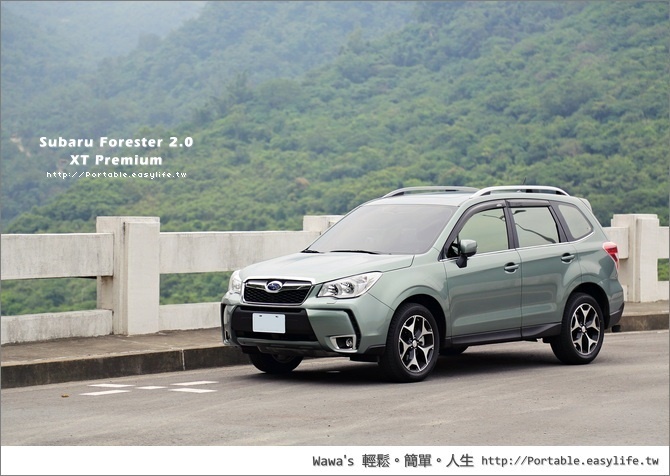 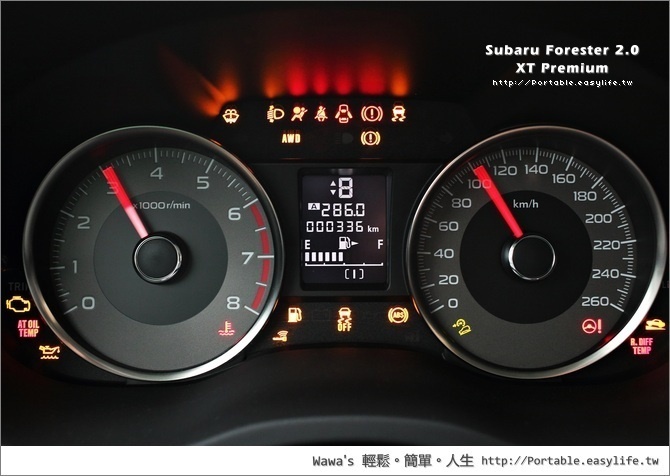 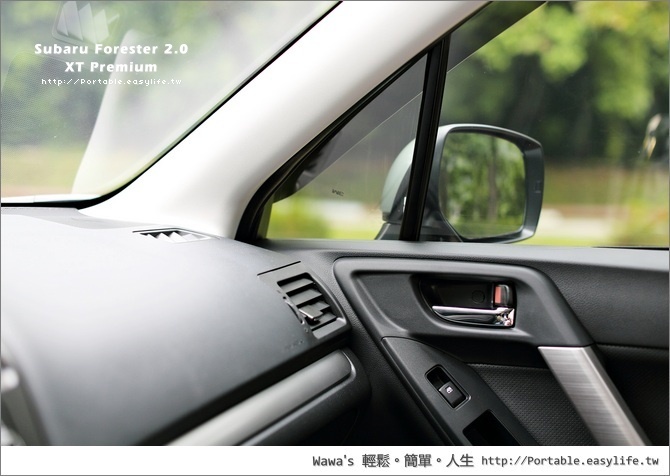 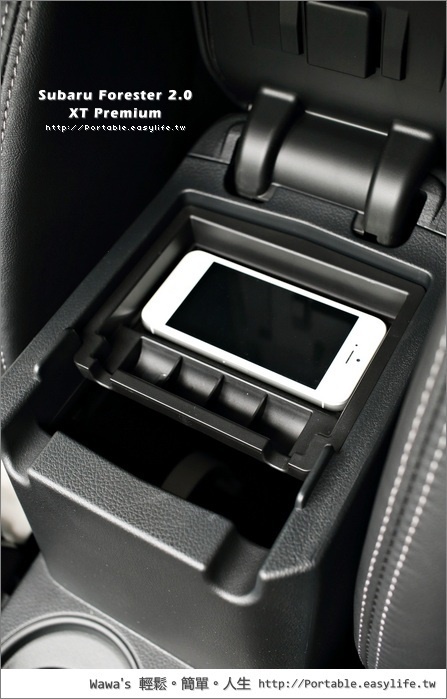 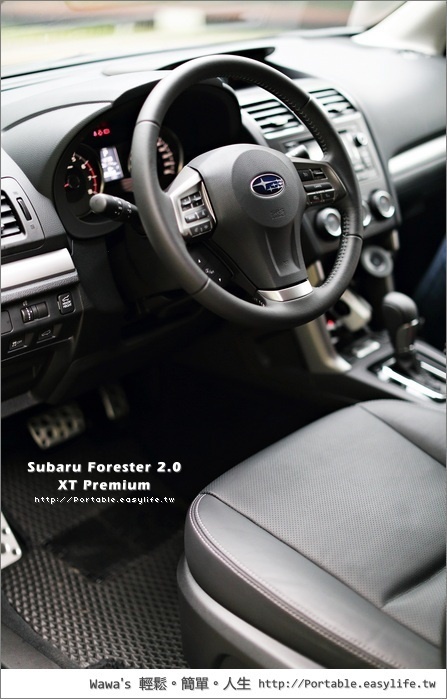 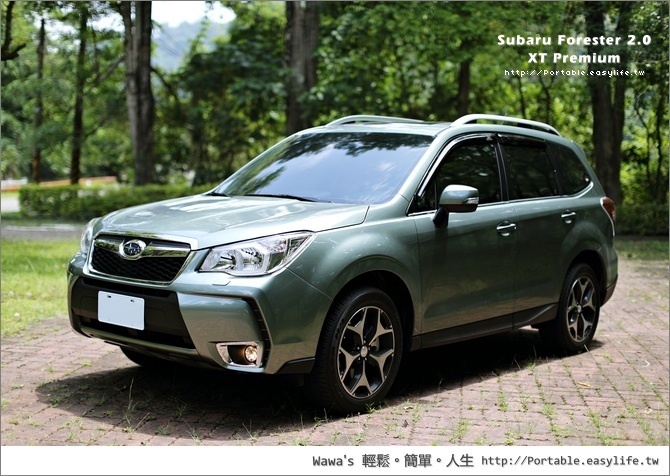 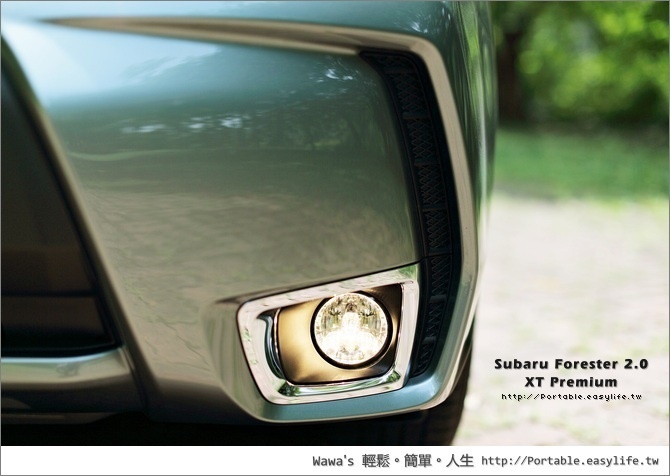 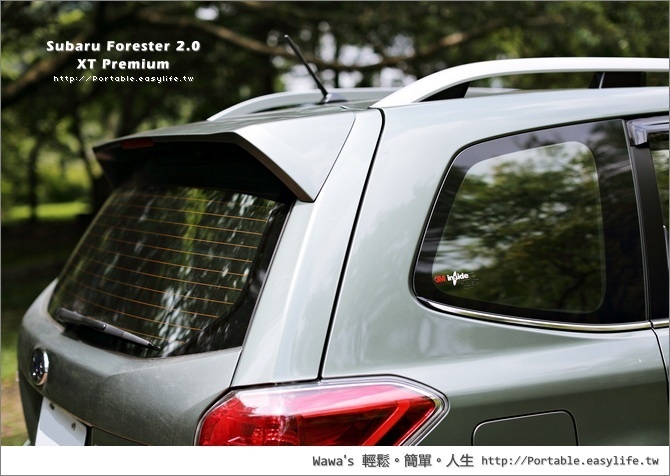 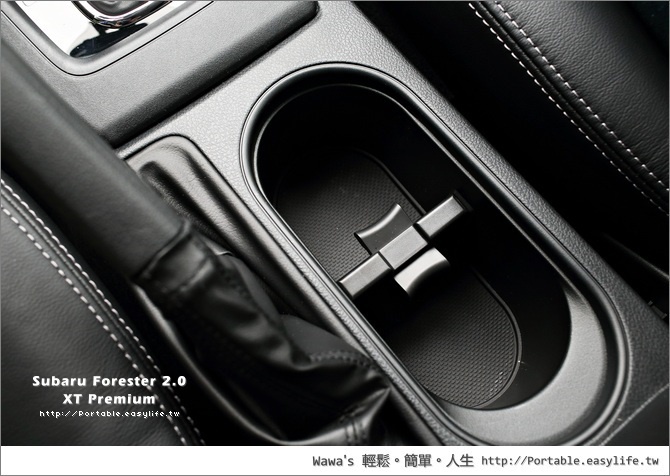 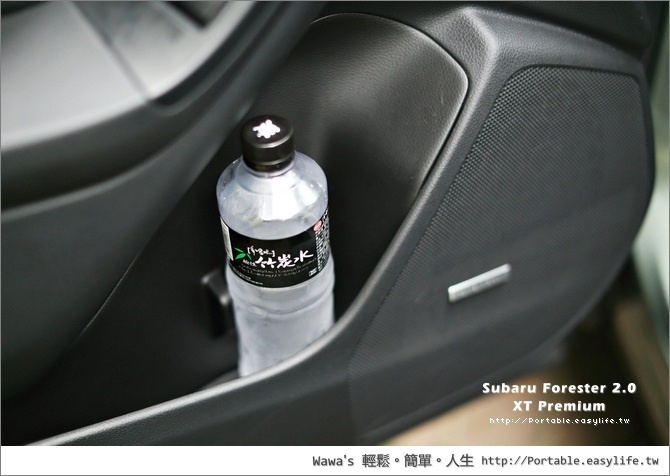 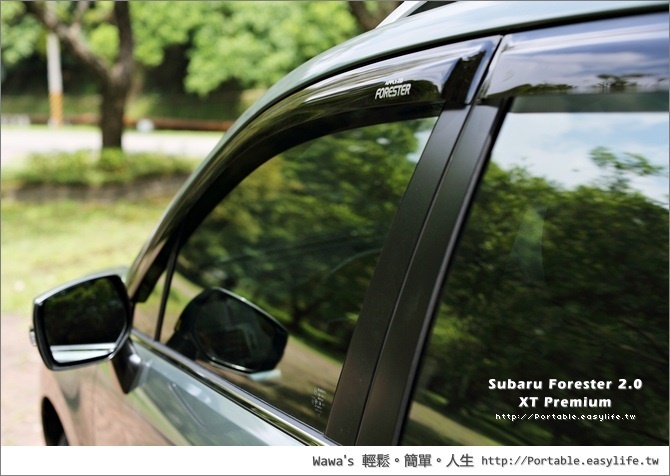 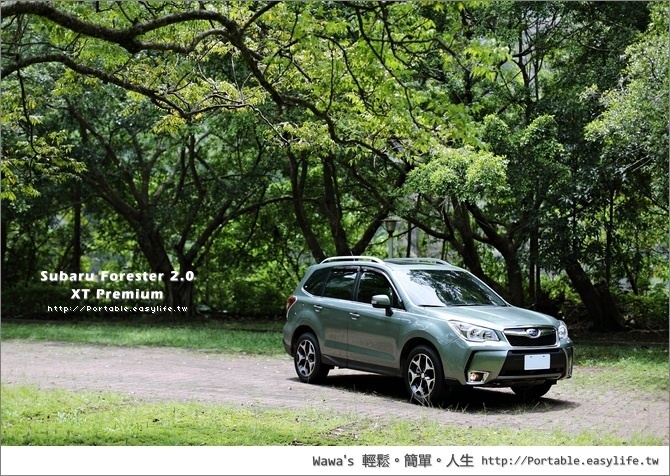 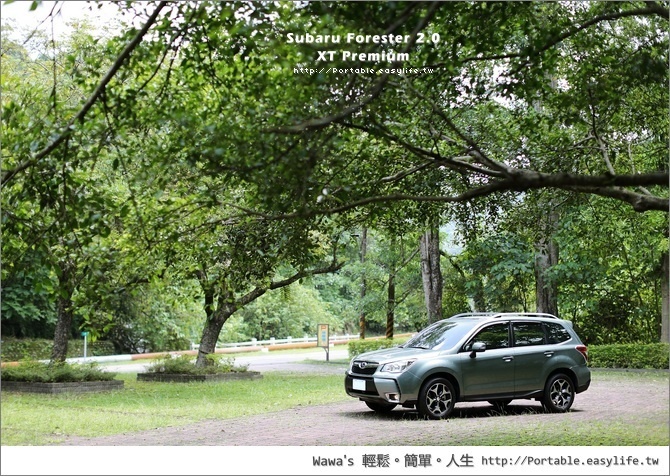 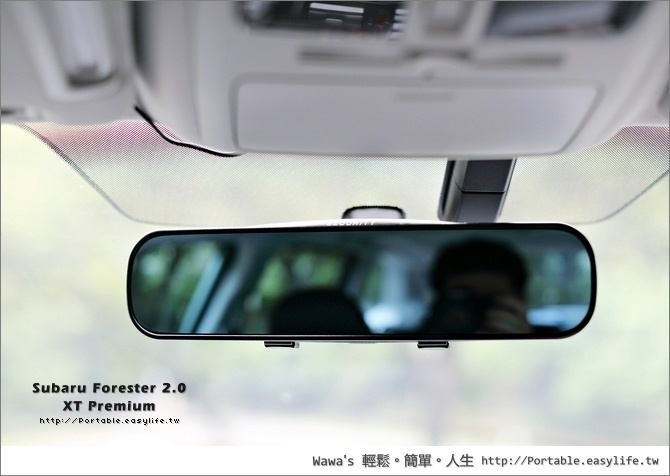 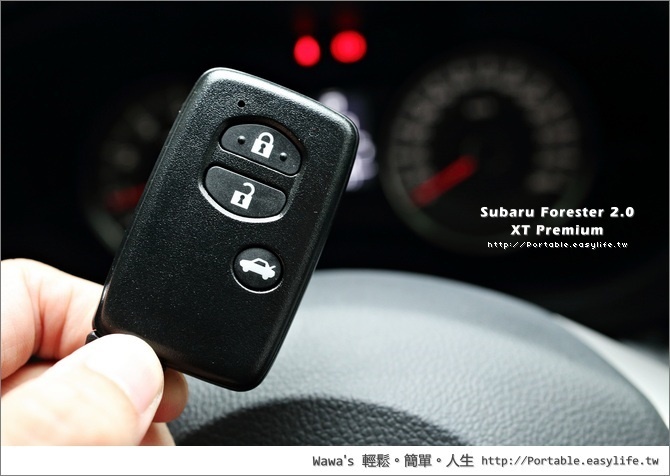 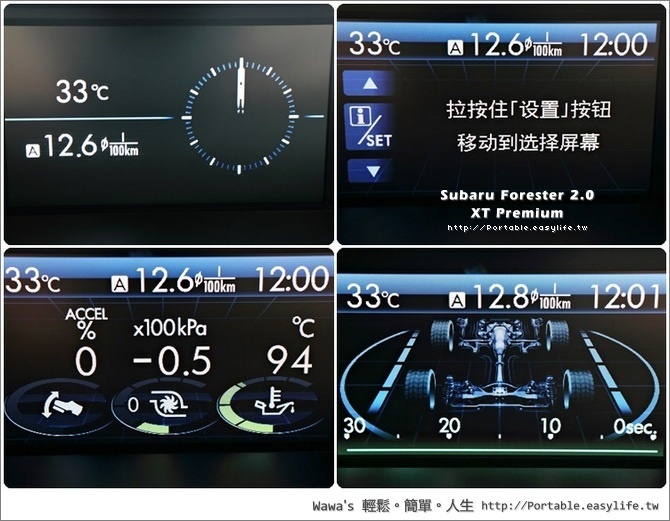 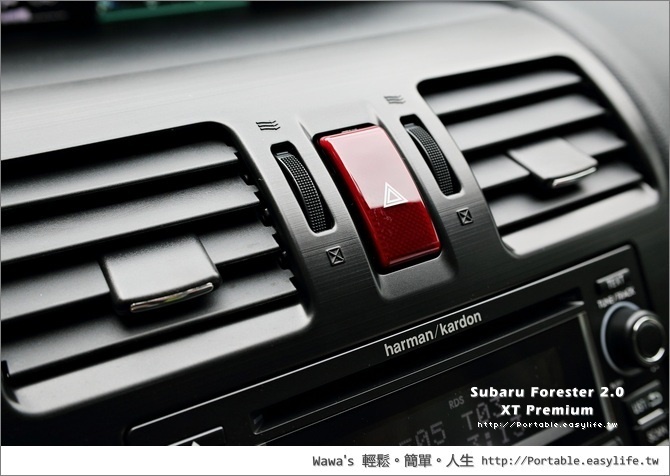 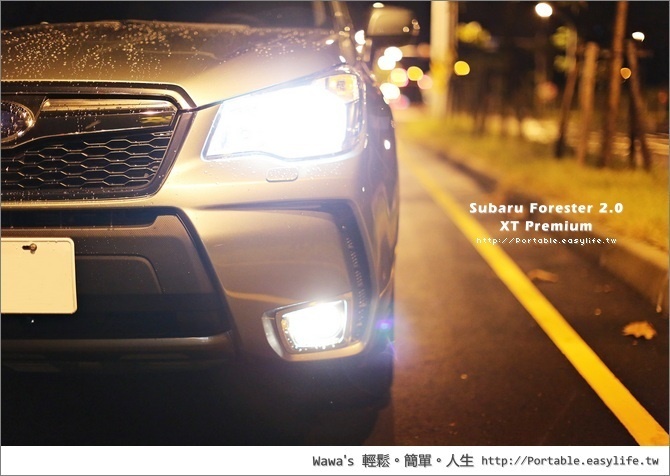 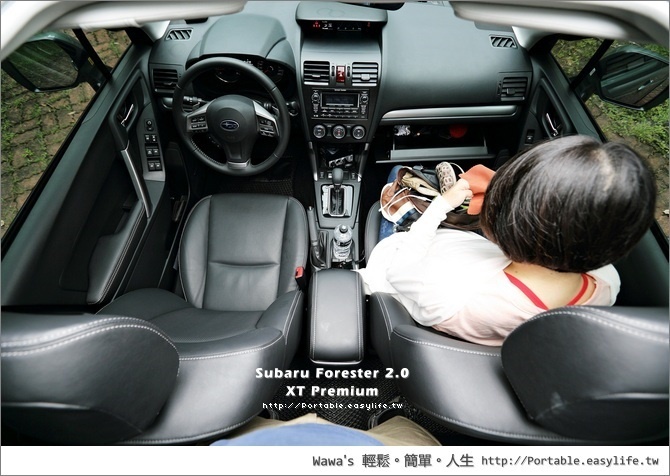 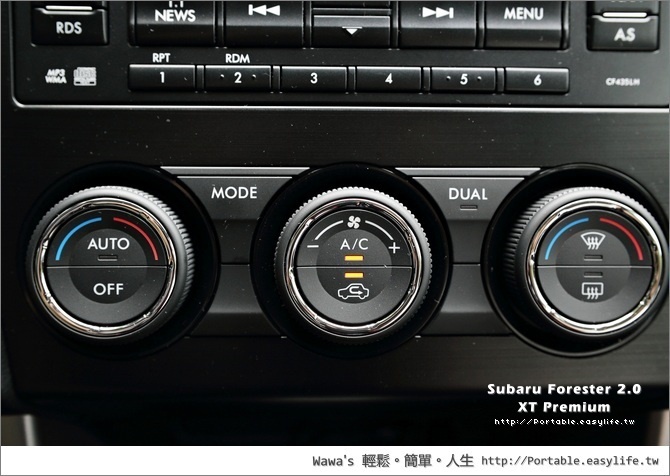 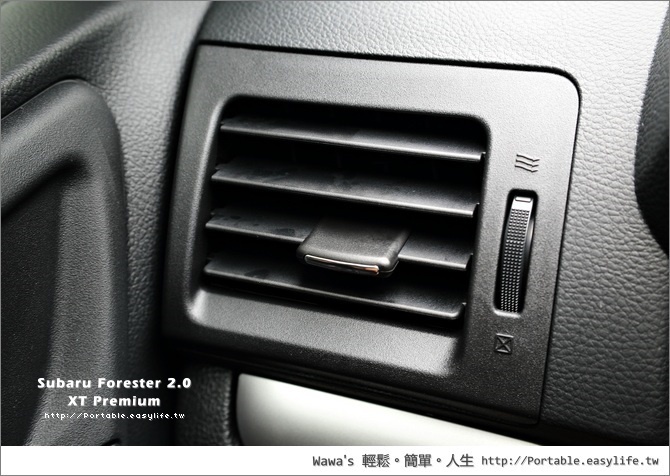 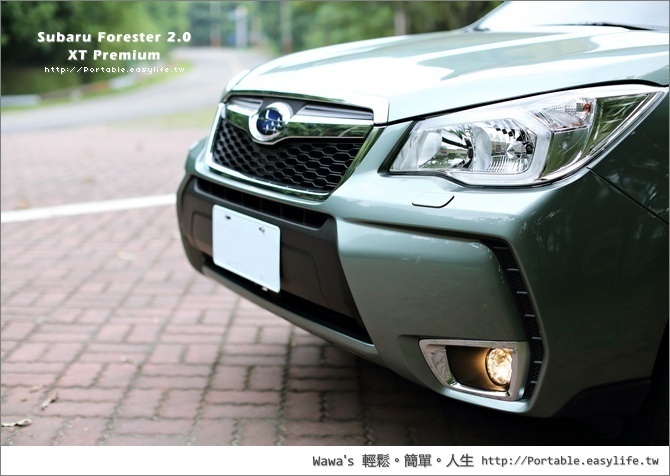 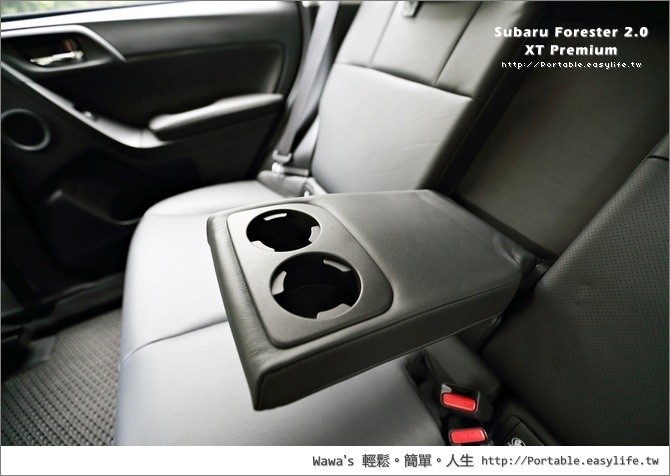 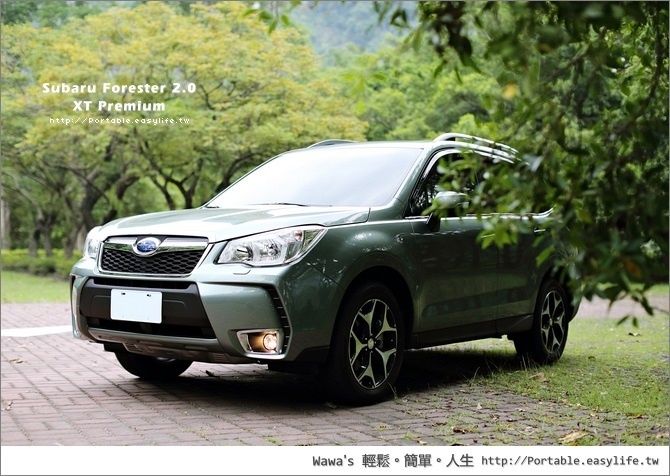 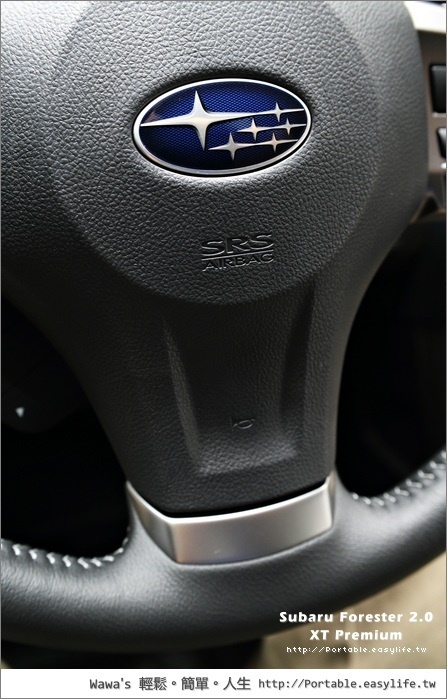 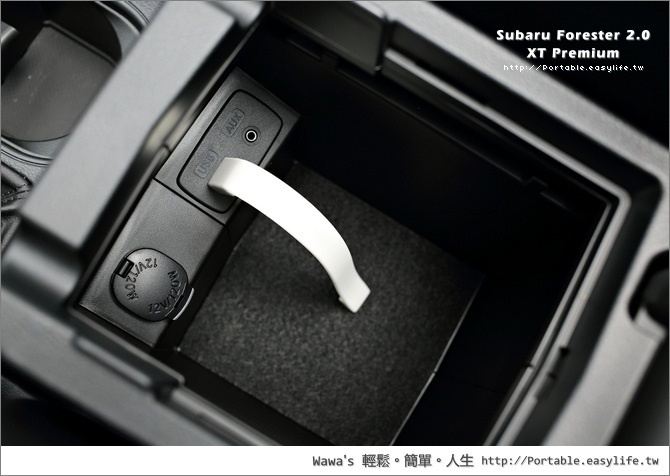 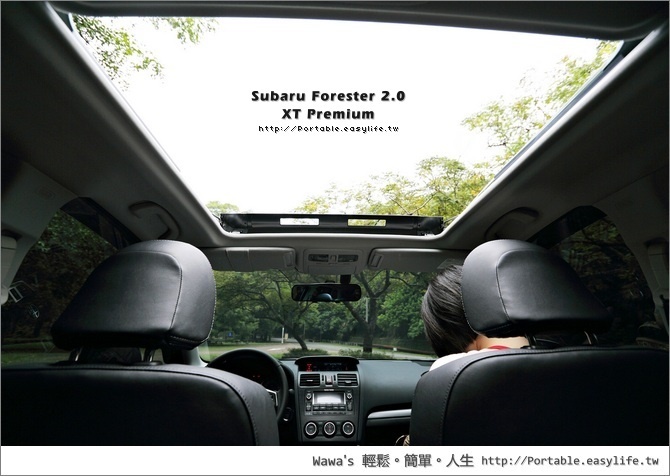 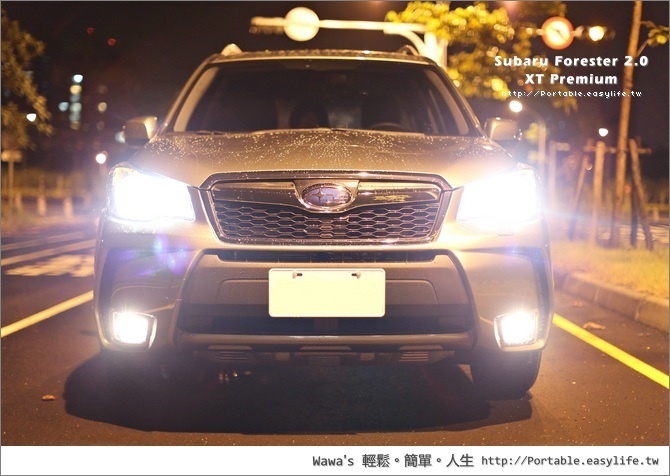 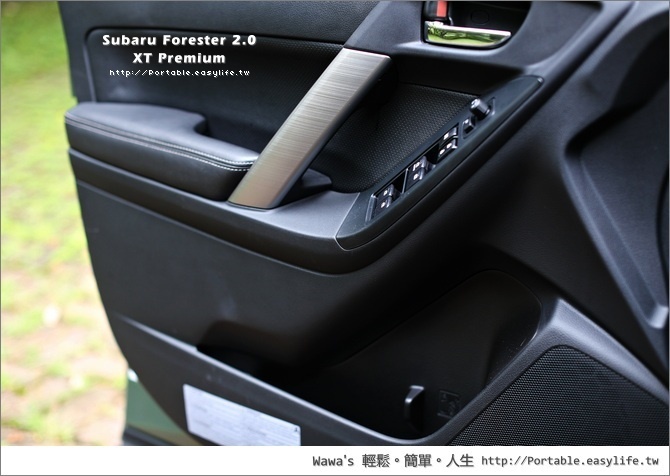 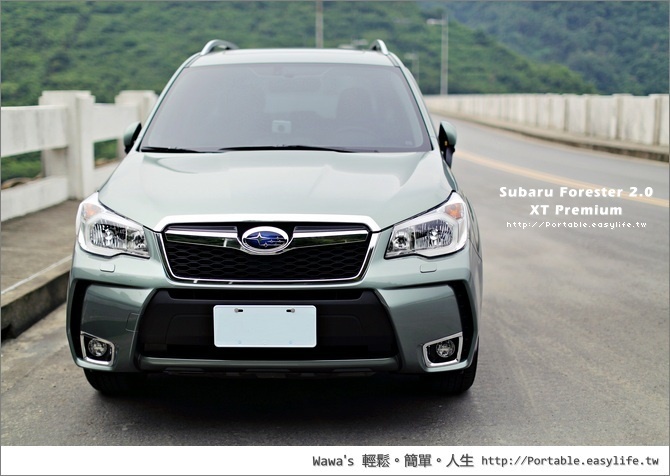 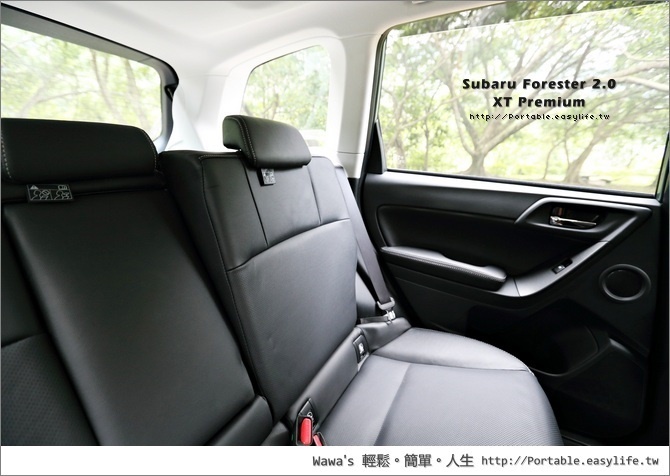 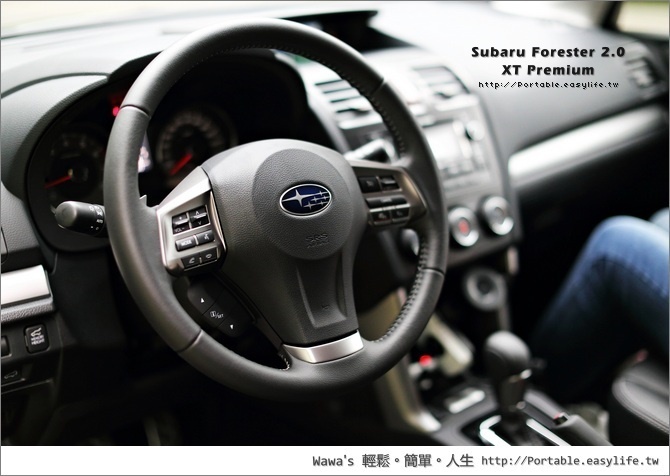 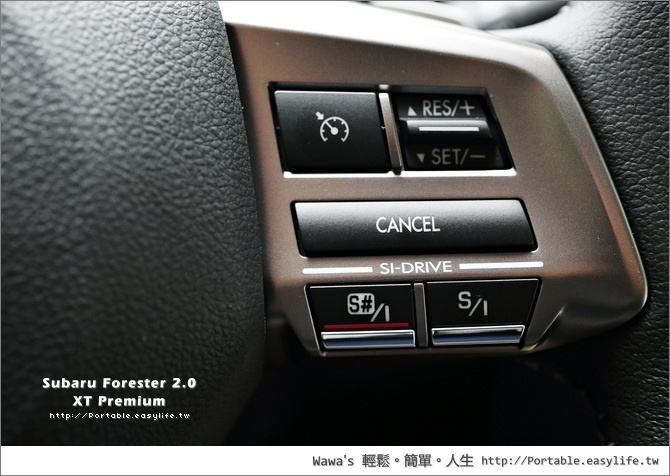 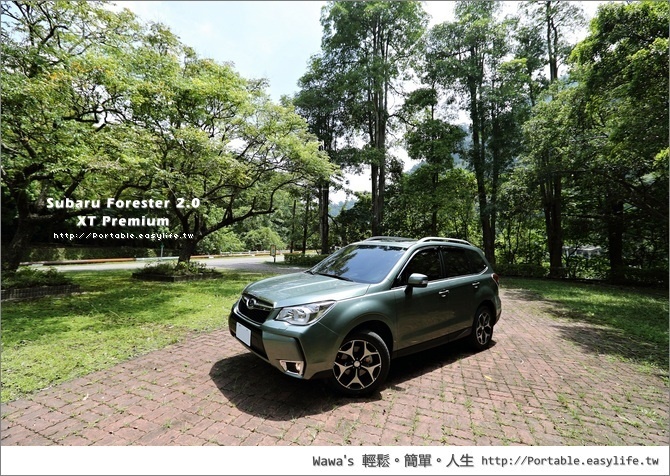 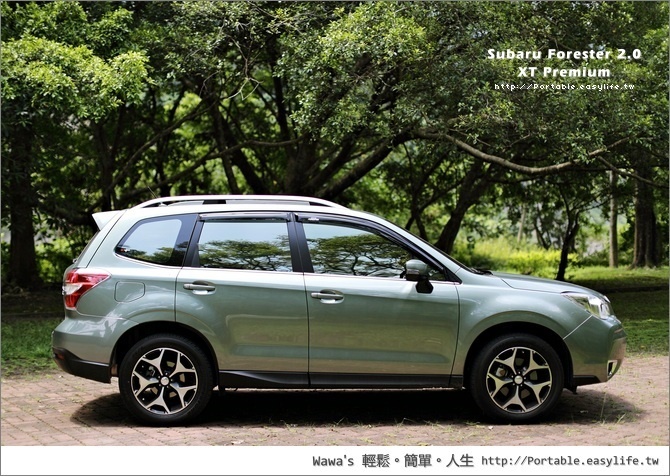 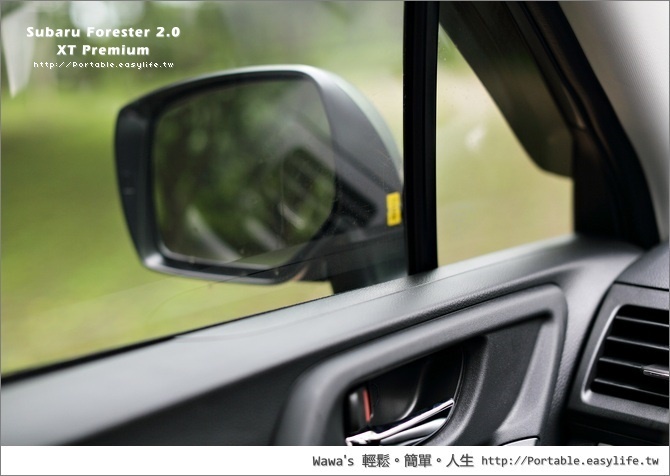 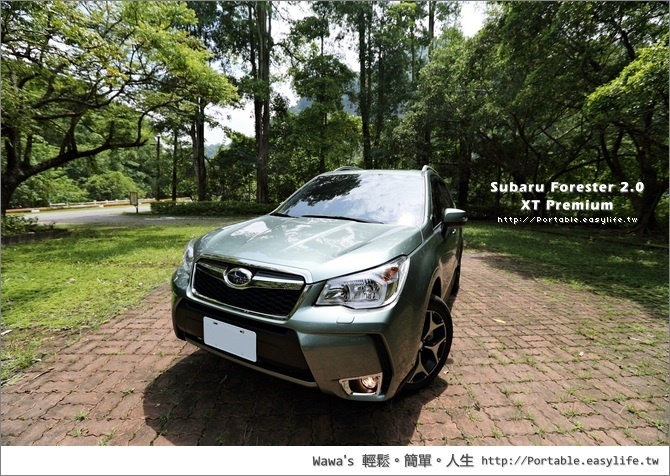 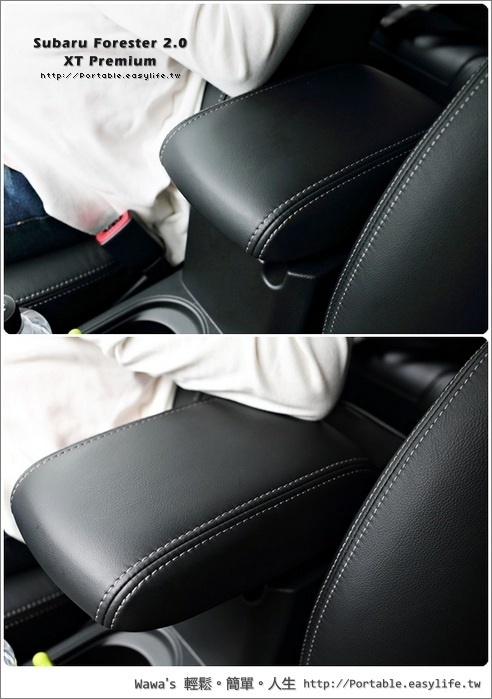 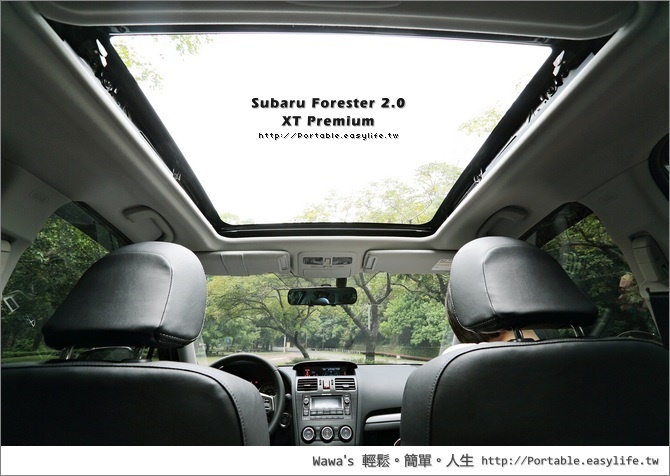 - Subaru Forester 2.0XT 一萬元買近兩匹馬力進口車，划算!